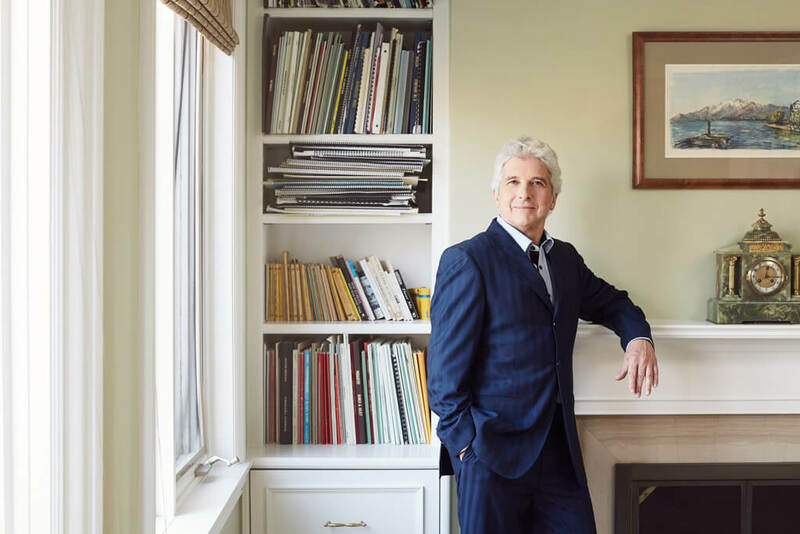 Peter Oundjian will end his 14-year reign as music director of the Toronto Symphony Orchestra next season with the most foreseeable and unassailable of valedictory addresses: Beethoven’s Ninth Symphony. Not that the celebrated choral finale will be downplayed. The scheduled performances of June 28 and 29, 2018 are likely to be followed by a third in which choirs from around the GTA pack Roy Thomson Hall by the hundreds or even thousands while the heaven-storming results are broadcast live on big screens in the participating communities. Oundjian will make other serious symphonic statements in 2017-18. Brahms’s First Symphony and Mahler’s Ninth are both heard in that final month. The conductor confessed to a special fondness for the Brahms on account of his having auditioned it for a certain Herbert von Karajan. Notable biggies in the first half of the season are Brahms’s A German Requiem (with soprano Erin Wall, baritone Russell Braun and the Toronto Mendelssohn Choir) and Mahler’s Das Lied von der Erde (with mezzo-soprano Susan Platts and tenor Michael Schade). The Das Lied program gives Platts the starring role in an evening billed as a tribute to Maureen Forrester. The British-born Canadian will also sing the world premiere of a work by the Canadian film composer Howard Shore. 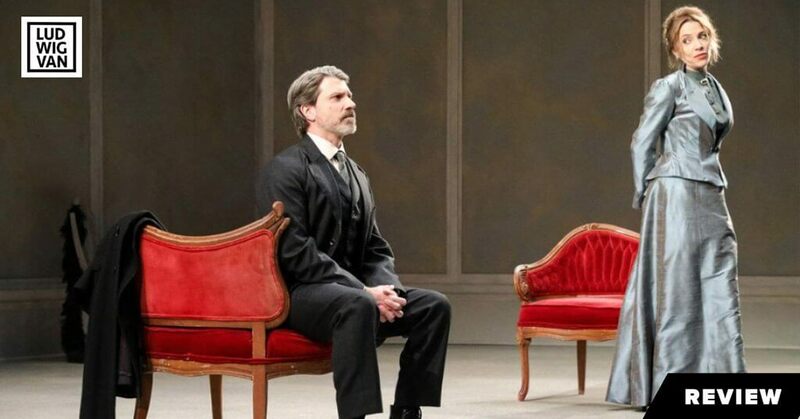 The 2017-18 season is replete with Canadian content owing to the sesquicentennial celebrations and the Canada Mosaic fund. A plethora of original “Sesquies” — brief fanfares — will put the TSO in the extraordinary position of performing more Canadian than non-Canadian works. Oundjian begins the season on Sept. 19 with a program including Mychael Danna’s Suite from Life of Pi (the film music won an Academy Award). A few days later we hear (also with Oundjian) a tribute to Glenn Gould involving a commissioned work by Kelly-Marie Murphy. 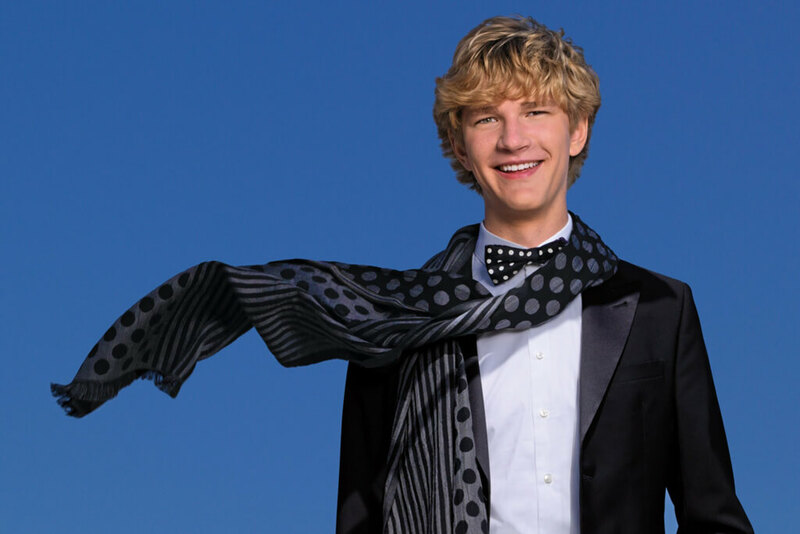 This program ends a tad mischievously with Jan Lisiecki playing Brahms’s Piano Concerto No. 1 – the score over which Gould had a public riff in New York with conductor Leonard Bernstein. “Tempos are TBA,” Oundjian said when asked whether he would replicate Bernstein’s speech to the audience. Complementing the German Requiem program is a new Triple Concerto by Alexina Louie involving Jonathan Crow, Yosuke Kawasaki and Andrew Wan — concertmasters, respectively, of the TSO, NACO, and MSO. A concert celebrating Indigenous peoples is highlighted by Adizokan, a multimedia piece by Eliot Britton. Former TSO resident conductor Victor Feldbrill, 92, who was in fine form in Roy Thomson Hall last Saturday, is the curator of an all-Canadian program titled With Glowing Hearts. Archer, Beckwith, Champagne, Freedman, Somers and Weinzweig are the classic Canucks on tap. Feldbrill shares the podium with RBC resident conductor Earl Lee. 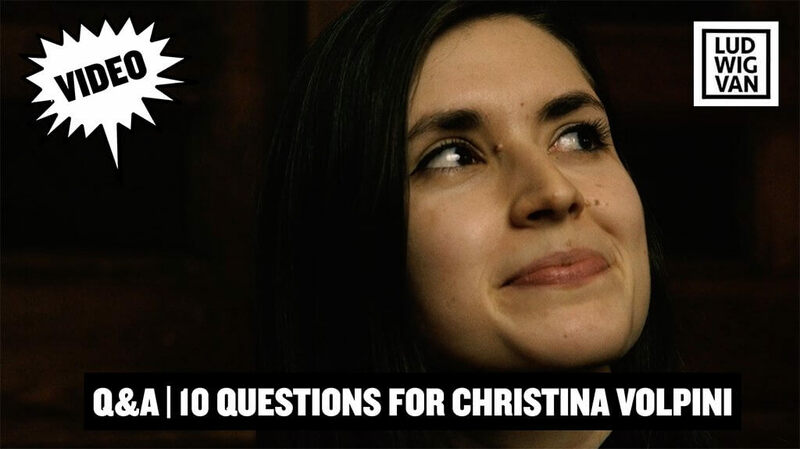 Christina Petrowska Quilico is soloist in Claude Champagne’s Piano Concerto of 1948. Another Canadian program, linked to Remembrance Day, includes Jeffrey Ryan’s Afghanistan: Requiem for a Generation, a work incorporating four soloists and choir with words by Suzanne Steele. Tania Miller is the conductor. Gary Kulesha will contribute a Double Concerto (Crow and principal viola Teng Li are soloists) to the annual New Creations Festival but this early March triptych of concerts is substantially international, with works by John Adams (Dr. Atomic Symphony), James MacMillan (Little Mass for children’s chorus in its North American premiere), Wolfgang Rihm and Esa-Pekka Salonen. Leonard Bernstein’s high-end musical Candide will be given two performances in April under Bramwell Tovey. 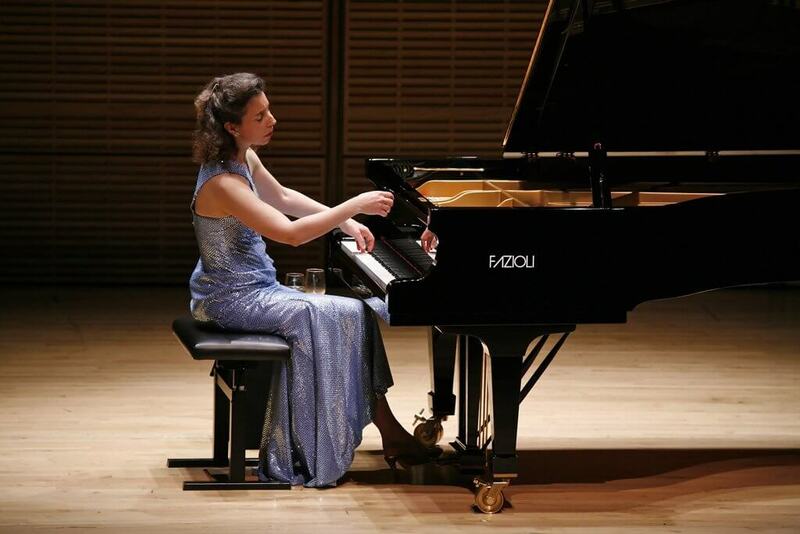 Guest instrumentalists, often in league with Oundjian, include familiar names in familiar vehicles. 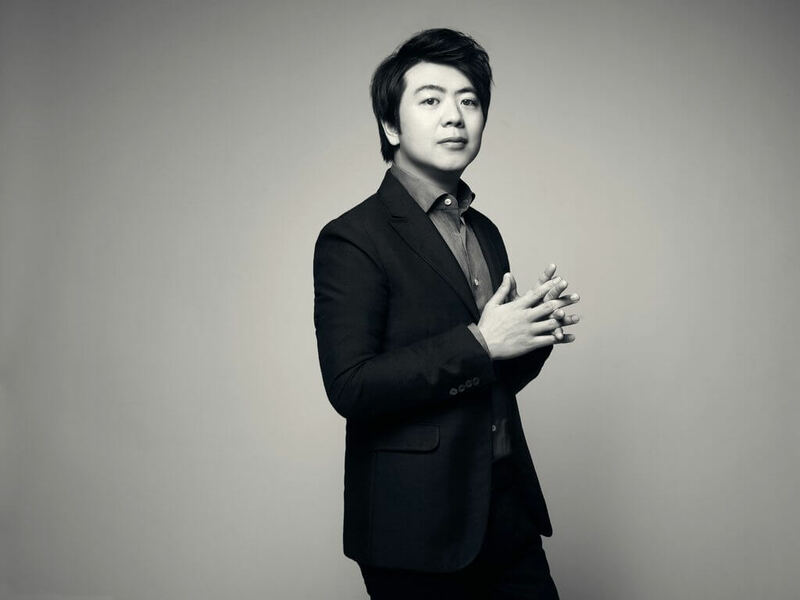 Lang Lang is heard in Beethoven’s Piano Concerto No. 3. 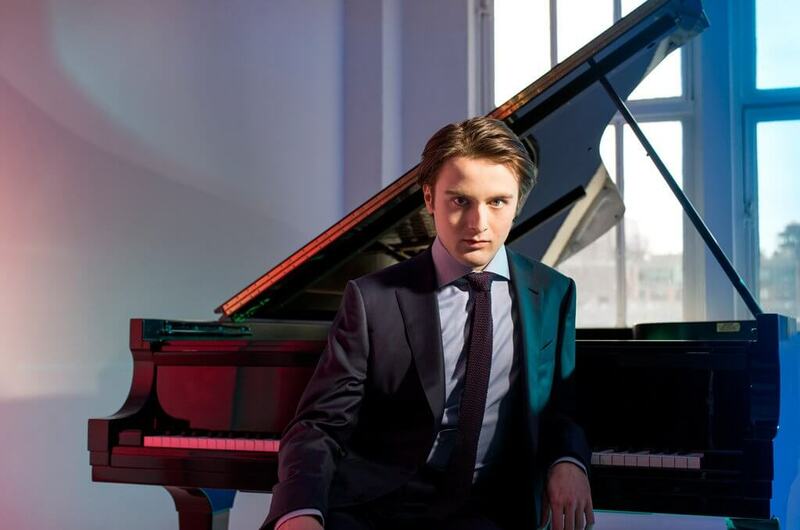 Russian firebrand Daniil Trifonov plays the Third Piano Concerto of Rachmaninoff two weeks before the end of the season in a program that also spotlights the orchestra in Mussorgsky’s Pictures at an Exhibition in Ravel’s orchestration. Angela Hewitt arrives in November as soloist in concertos by Bach and Mozart. She provides leadership from the piano. Visiting conductors, inevitably, include potential successors to the throne. Donald Runnicles, a well-regarded Scotsman whose only steady job is with the Deutsche Oper Berlin, has one of the more taxing assignments: Mahler’s Symphony No. 6. Frenchman Stéphane Denève (Rachmaninoff’s Symphonic Dances) is no longer connected to Stuttgart but has started work in Brussels. He has the obvious advantage (the TSO being a proudly Canadian orchestra) of fluency in French. Other names worth dropping are Juraj Valčuha (Strauss’s Don Juan and Suite from Der Rosenkavalier), Juanjo Mena (Schubert’s Ninth), Gustavo Gimeno (Beethoven’s Fourth) and the Canadian Keri-Lynn Wilson (Tchaikovsky’s Fifth). Osmo Vänskä (Shostakovich’s Sixth) appears to have made peace with the Minnesota Orchestra. His contract lasts until August 2019. John Storgårds (Holst’s The Planets) is principal guest conductor in Ottawa and presumably too close for comfort. His fellow Scandinavian Thomas Dausgaard (Dvorak’s Eighth) is so established as a regular TSO guest it is hard to see him in a grander role. Once rumoured to be a candidate, Gianandrea Noseda (not a guest in 2017-18) has taken a job with the National Symphony Orchestra in Washington. Visiting orchestras are the Israel Philharmonic under Zubin Mehta, the Montreal Symphony Orchestra (Kent Nagano), the National Arts Centre Orchestra (Alexander Shelley) and the Vancouver Symphony Orchestra (Bramwell Tovey). 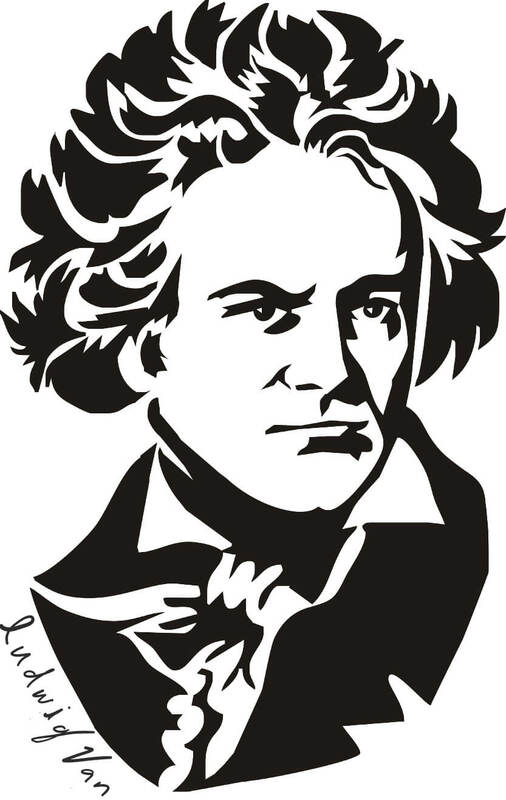 Formerly cool to Richard Strauss, the Israelis are playing Ein Heldenleben. Nagano and the MSO give us Bruckner’s Seventh (which Oundjian and the TSO imported to Montreal in 2015) while Shelley continues his campaign to beef up the NACO’s image with Brahms’s Symphony No. 2. The VSO program couples Brahms’s Violin Concerto (James Ehnes) with Elgar’s Enigma Variations and a work by Tovey himself. Steven Reinecke starts the pops action in October with a quartet of John Williams concerts. Movie enthusiasts can watch The Wizard of Oz, Home Alone and Jaws with live accompaniment. 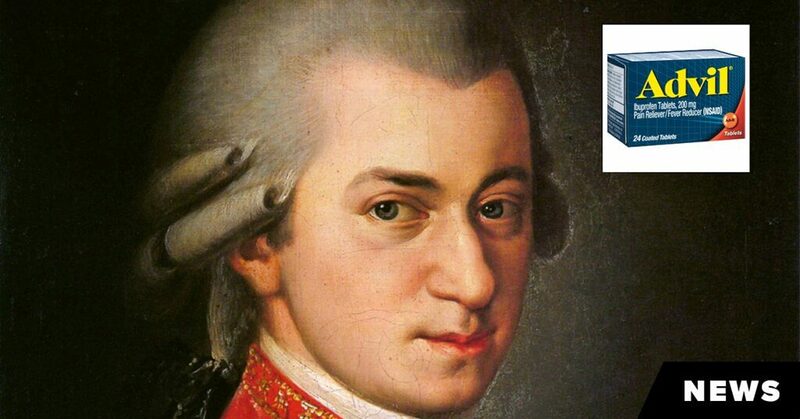 Matthew Halls of the Oregon Bach Festival is the conductor of Handel’s Messiah. 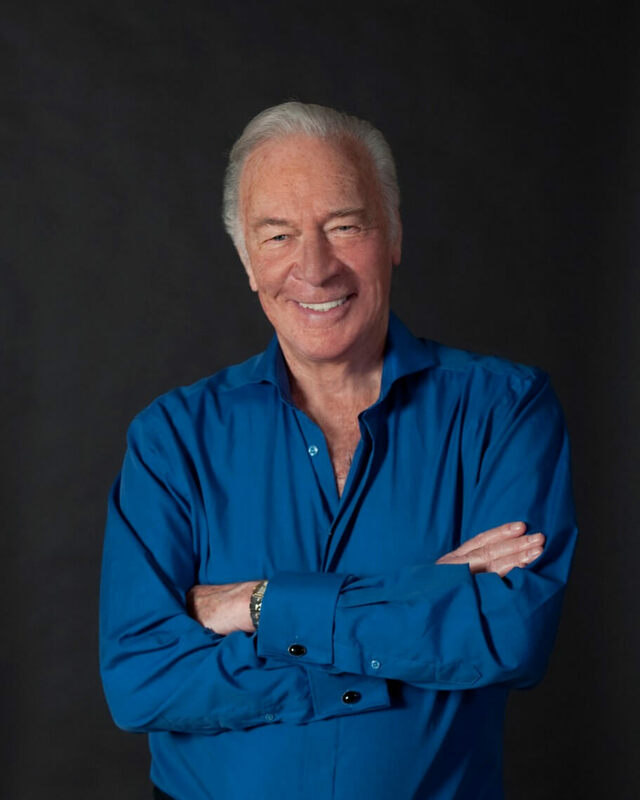 The penultimate program of the season is a Shakespeare evening with TBA music (it is hard to imagine the absence of William Walton) and narration by Christopher Plummer. Andrew Davis, the TSO’s conductor laureate, returns for two sets of concerts, one including Sibelius’s Fifth. Will Oundjian leave office with an honorary title of his own? “We haven’t worked out which title feels right,” he replied. “‘Emeritus’ just makes me feel too old. In practical terms, this means he will take a break from the TSO schedule in 2018-19 and return the following season. Oundjian’s work as music director is not done: several titled players (a viola, clarinet, bass clarinet and double bass) have recently left the TSO for principal positions in American orchestras. This is Nora Shulman’s last season as principal flute. Many auditions beckon. Oundjian plays no role in the choice of his successor, except to the extent that he has long followed a policy of seeking and engaging guest conductors who work well with the TSO. Is an announcement imminent? Despite all the negative headlines the TSO has generated — there was a board shakeup last month — Oundjian is optimistic. As for his artistic philosophy in his final season, it remains unchanged.